LG Electronics Applies For Trademark Of ‘G Pay’ At The Same Time In South Korea And The U.S. Following Samsung Electronics, LG Electronics is also entering global mobile payment market. Not only is it entering South Korean market, it is also planning to give shape to its plan to enter the U.S. market where many foreign mobile payment businesses are fiercely competing against each other. 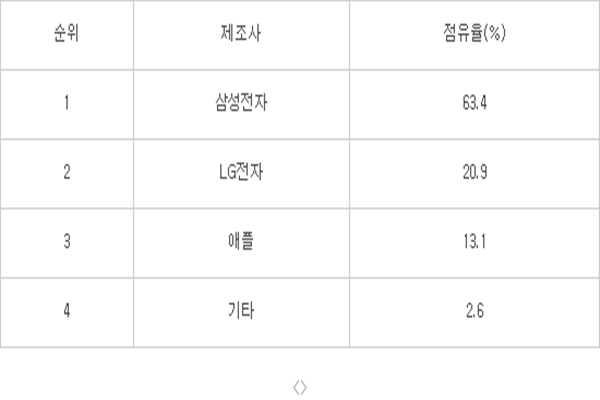 According to IT industry and financial industry, LG Electronics just finished applying for trademark of ‘G Pay’ in the U.S. at the end of September after it did so in South Korea. It is a similar movement as Samsung Electronics as it applied for trademark of Samsung Pay in the U.S. in March before it was released. 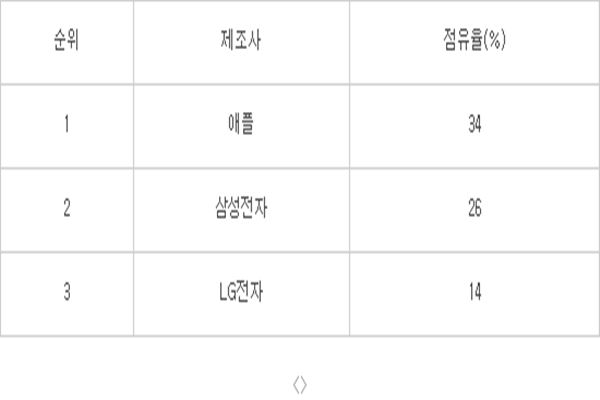 Earlier LG Electronics applied for trademark (Number 4020130025494) of ‘G PAY’ at Korean Intellectual Property Office to enter into mobile payment market. Although it can use different brand after its official release hereafter, industries are accepting that an application of ‘Pay’ brand means that LG Electronics is declaring to enter into mobile payment market. Until now whether or not LG Electronics is going to enter into mobile payment market was not known. However after Samsung Pay was released, LG Electronics had been contacting with other financial businesses under the table and feeling out the exact timing to enter into mobile payment market. Fact that it applied for trademark in the U.S. indicates that LG Electronics will start its business in mobile payment market, which is worth hundreds of billion dollars, targeting the world. It has been contacting South Korean financial businesses starting from early 2015 and it has been analyzing its competitors’ payment platforms while sharing information about mobile payment market with couple card businesses including BC Card at the same time. At a reporters meeting that was held on the 1st of October for a release of LG Electronics’ new Smartphone ‘V10’, Director (Executive Director) Kim Jong Hoon of LG Electronics’ MC Business Headquarters’ Product Planning Group made a confirmation about LG Electronics’ plan to enter payment service by saying that LG Electronics is preparing for payment service separately and is planning to announce when it is an appropriate time. “Applying for trademark in foreign country indicates that it will start its business in detail. It shared and gathered information about South Korean mobile payment technologies with couple card companies.” said one person in financial industry. LG Electronics also worked on pilot-type business to enter into mobile payment market. It once entered pilot-type mobile payment business by installing NFC charging payment function into its Smart Watch ‘Watch Urbane 48’. It installed transportation card function by cooperating with South Korean prepaid brand ‘Cashbee’ and is servicing it at many affiliated stores in South Korea. This indicates that it is planning to enter payment settlement market in the future. It is also known that it has started developing fingerprint recognition solution to install Android Pay. Android Pay is one of mobile payment standards that is installed into recent Android OS’ Android M’. LG Electronics is applying personal authentication method through fingerprint recognition and is developing fingerprint authentication technology with few of companies that LG is working with. As LG Electronics joins mobile payment market following Apple, Google, and Samsung Electronics, it seems that strong camps based on manufacturers will be formed. Most people believe that LG Electronics’ mobile payment solution, which focuses more on ‘second-tier strategy’ than early preoccupancy of markets, will have wider payment range and be more versatile than current Samsung Pay. Industries are putting more importance in USIM-based payment system including NFC technologies rather than Samsung Pay’s MST416 method. “A possibility of accepting global technologies just like Samsung Electronics and Loop Pay cannot be ignored. It will probably choose versatile mobile payment technologies that allow IC Chips to be linked to G Pay.” said one high-ranked person in a card company. “LG cannot give any definite details since it is in the process of developing payment system. 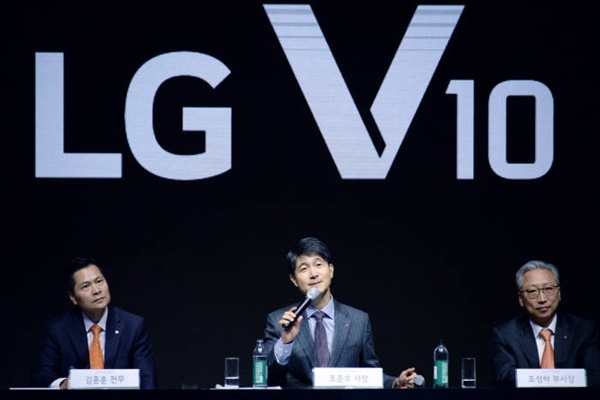 It is heard that LG is working hard to secure versatility that surpasses current mobile payment methods.” said a person that is familiar with LG Electronics.